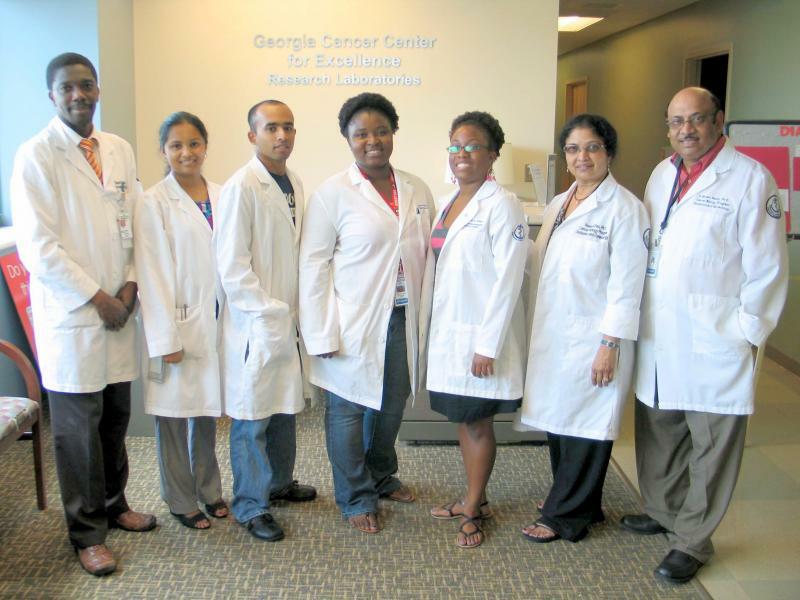 Cancer Biology Program, Dept of OB/GYN, Georgia Cancer Center for Excellence (10th Floor, Grady Memorial Hospital), Morehouse School of Medicine, Atlanta, Ga. Recently Dr Shyam Reddy and his colleagues have made novel discoveries in Cancer Genomics and Cancer Therapy. Please watch for these two new findings soon (In press).The discovery in Cancer Genomics may revolutionize future biology. (Fang et al., Reddy, in press). Molecular Mechanism of β-Catenin Signaling Pathway Inactivation in ETV1-Positive Prostate Cancers. Sharif Morsalin, Chunshu Yang, Jinbo Fang, Sampreet Reddy, Shubhalaxmi Kayarthodi, Ed Childs, Roland Matthews, Veena N Rao and E. Shyam P. Reddy. Journal of Pharmaceutical Sciences and Pharmacology (In Press). African-American men have twice the risk of developing prostate cancer as Caucasian men. 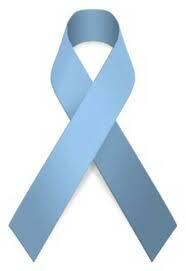 ERG gene (discovered by us) was found to be involved in a majority of human Prostate cancers (50-80%). In this study, we demonstrate that ERG oncoprotein physically interacts with Smad3 protein and stabilizes phospho-Smad3 protein and thereby enhance TGF-b/Smad3 signaling pathway in prostate cells. Thus, ERG oncoprotein plays an important role in prostate tumorigenesis by using a novel mechanism to activate TGF-beta/Smad3 signaling pathway. These results will have great implications in the diagnosis and treatment of ERG-positive Prostate cancers. Jinbo Fang, Huali Xu, Chunshu Yang, Sharif Morsalin, Shubhalaxmi Kayarthodi, Kunchala Rungsrisuriyachai, Ujwala Gunnal, Brittany Mckenzie, Veena N. Rao, and E. Shyam P. Reddy, Journal of Pharmaceutical Sciences and Pharmacology, 1, 175-181. 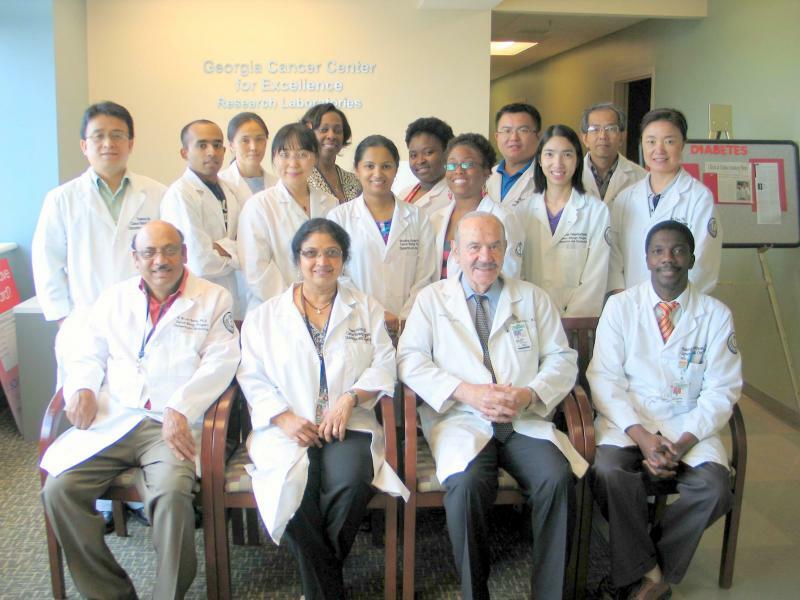 Dr Reddy, Dr Rao and his colleagues (Jinbo Fang, Huali Xu, Chunshu Yang, Shubha Kayarthodi, Roland Matthews,Veena N. Rao, and E. Shyam P. Reddy) discovered novel mechanism by which ERG oncoprotein regulates TGF-beta signaling pathway in ERG-positive prostate cancer. It appears that ERG oncoprotein plays an important role in prostate tumorigenesis by activating TGF-β signaling pathway.Thus, these results will have great implications in the diagnosis and treatment of ERG-positive Prostate cancers. Therapeutic regulation of transcriptional repressor properties of EWS-ERG/EWS-Fli-1 with an anti-Epileptic drug with a promising new potential might have a profound impact on prevention, management and treatment of Ewing Sarcoma. 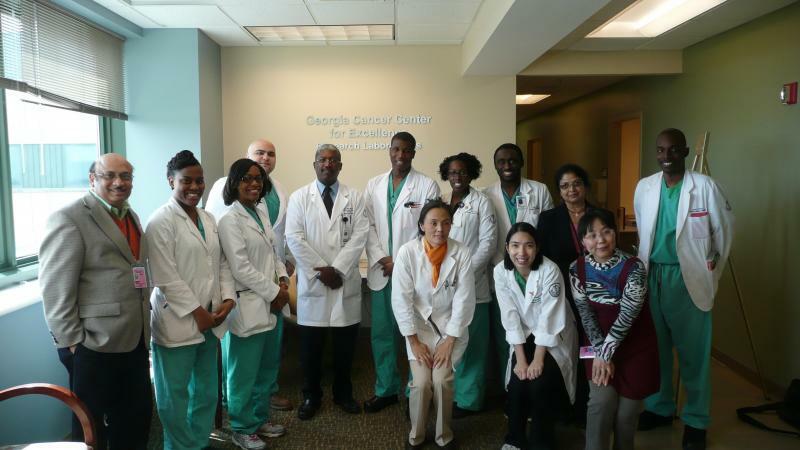 Therapeutic use of FDA approved anti-Epileptic drug in minority patients may help reduce the health disparity seen in Ewing family of tumors. [Shubhalaxmi Kayarthodi, Yasuo Fujimura, Jinbo Fang, Sharif Morsalin, Veena N. Rao, and E. Shyam P. Reddy (Journal of Pharmaceutical Sciences and Pharmacology, 1, 87-100]. 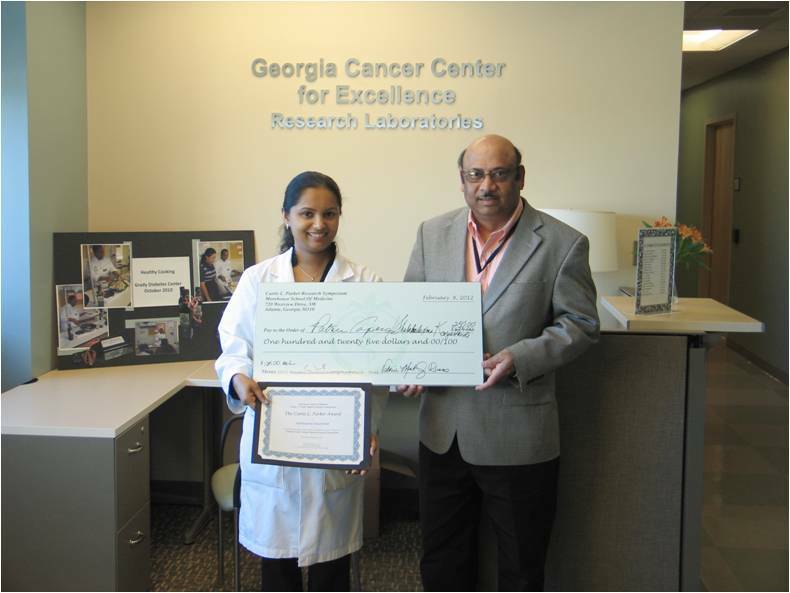 Shubhalakshmi Kayarthodi was also awarded The Anthony Shuker Scientific Poster Award for her poster " Molecular mechanism of inactivation of nuclear receptor function in ERG-positive Ewing Sarcoma" (Dr Reddy, Mentor) (GEORGIA Life Sciences Summit). She also received Outstanding Ph.D. Graduate student award in the Biomedical sciences (Ph.D), Morehouse School of Medicine. 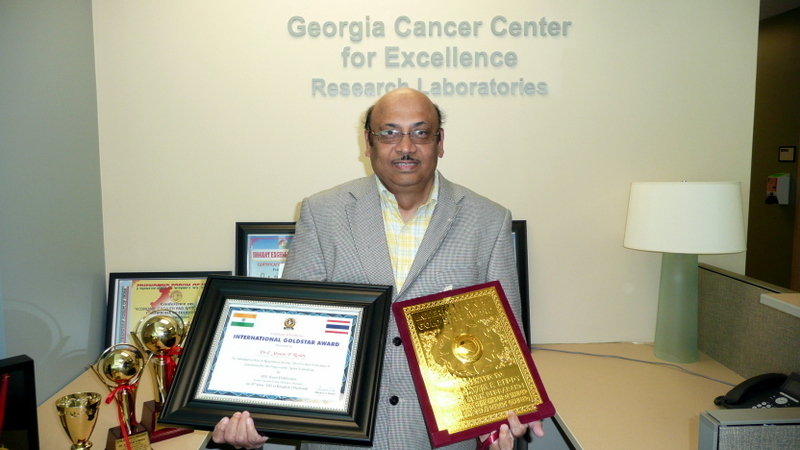 Dr Reddy received the globally reputed " LIFETIME ACHIEVEMENT AWARD" for his contribution to Cancer Research by IIFS at New Delhi. Dr Reddy was awarded the Prestigious MAHATMA GANDHI PRAVASI GOLD MEDAL at the HOUSE OF LORDS, PARLIAMENT, LONDON, UK. Dr Reddy received the prestigious "Mother Teresa Excellence Award" by the Integrated Council for Socio-Economic Progess for his contribution to Cancer Research. 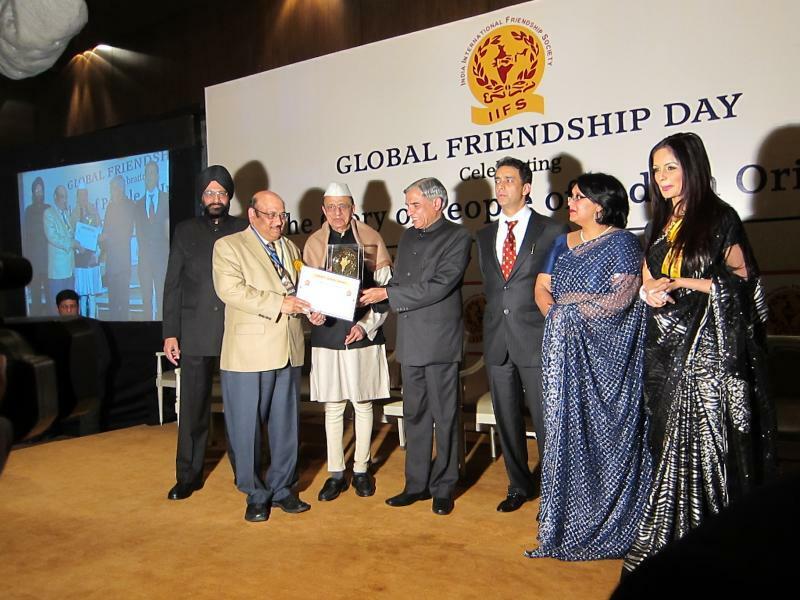 Dr Reddy awarded the prestigious INTERNATIONAL GOLDSTAR AWARD, 2012 at Bangkok. Dr Reddy is chosen to receive the prestigious GLORY OF INDIA AWARD for his contributions in the field of Science and Medicine. Dr Shyam Reddy discovered and cloned several cancer genes/oncogenes (close to 20 genes) and studied their functions. The most notable genes discovered by Dr Reddy include ERG-1, ERG-2, ERG-3 and human FLI-1genes(published in prestigious journals Science, PNAS and Oncogene). Dr Reddy named the gene as ERG ( ETS Related Gene). ERG is a transcriptional factor and a MASTER gene of Blood cells. It is also a stem cell factor and also involved in 50-80% of Prostate cancers, Ewing Sarcoma and also leukemias (AML). Dr Reddy and his group have shown that ERG and FLI-1 proteins involved in several cancers are responsible for making cancer cells resistant to chemo-therapeutic agents.They are targeting these onco-proteins or their functions to develop novel targeted therapeutic agents. Using this strategy, they have developed several novel drugs (patent being submitted) that target Prostate cancer, Ewing Sarcoma, Breast cancer (Triple Negative Breast Cancer), Pancreatic cancer, Ovarian cancer, cervical cancer, colorectal cancer, etc. These drugs appear to be targeted therapeutic agents with no or little effect on normal cells.Two drugs are being tested against Pancreatic cancer in collaboration with UAB scientists. 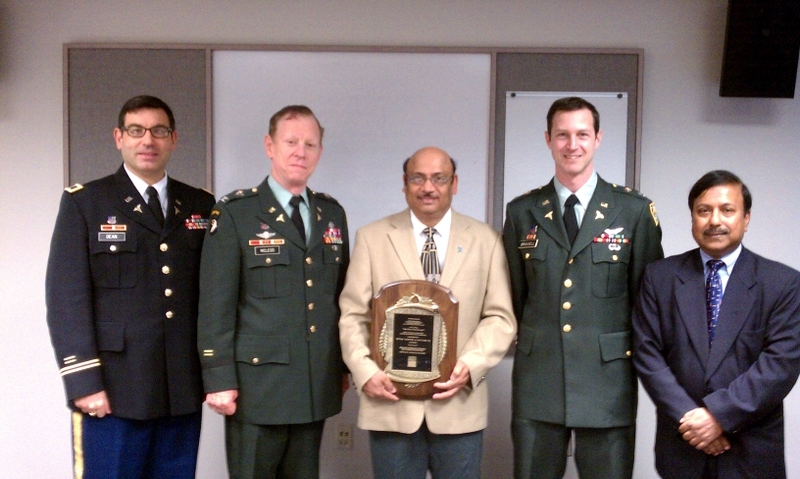 Dr Reddy received a grant from DOD to do research on two drugs against prostate cancer. We are grateful to DOD organization for standing up to our cancer research.We have also shown that anti-epileptic drug Valproic acid (VPA) targets ERG-positive Prostate cancers and identified the molecular mechanism of action of VPA on ERG function. Recently, we have identified novel ways by which ERG/ETS oncoproteins target diffent signaling pathways that leads to prostate and other cancers (leukemias, lymphomas and sarcomas). (Please see the links below). Dr Shyam Reddy and his colleagues are identifying the function of oncogenes and targeting the oncoproteins (proteins responsible for cancer) or their functions to develop novel targeted therapeutic agents. Using this Function based therapeutic strategy (Functionotherapeutics), we have developed several novel drugs (patent being submitted) that target Prostate, Ewing Sarcoma (Pediatric cancer), Breast (triple negative breast cancer), leukemias, Pancreatic cancer, Ovarian, cervical cancers, and colorectal cancers. 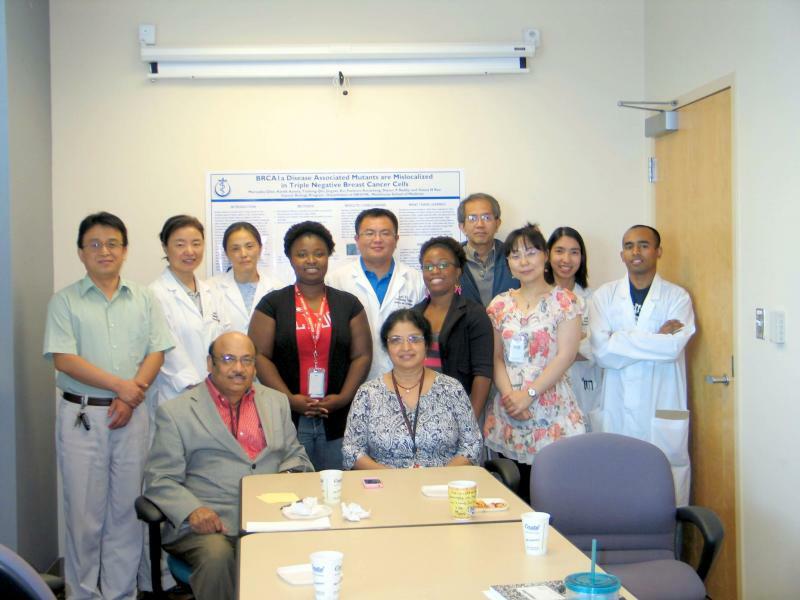 We love to collaborate with researchers and industrialists to make joint efforts in eradicating cancer. We work with a passion to find a cure to cancer. We bring funds from NIH, DOD agencies, Spore grants etc. But we also need additional funding to take our passion to cure cancer to the next level . If you agree with our research goals and like to donate funds to take our cancer research to the next level (preclinical and clinical trials), we request you to contact us. Be part of a great mission. Tell a friend or a donor. You can support our cancer research by making a tax-deductible donation. Reachout to our cancer research in any way you can. We dedicate our life to cancer research. If you are a graduate student with a passion to cure cancer and want to dedicate your efforts to our mission, please join us in winning the war against cancer. 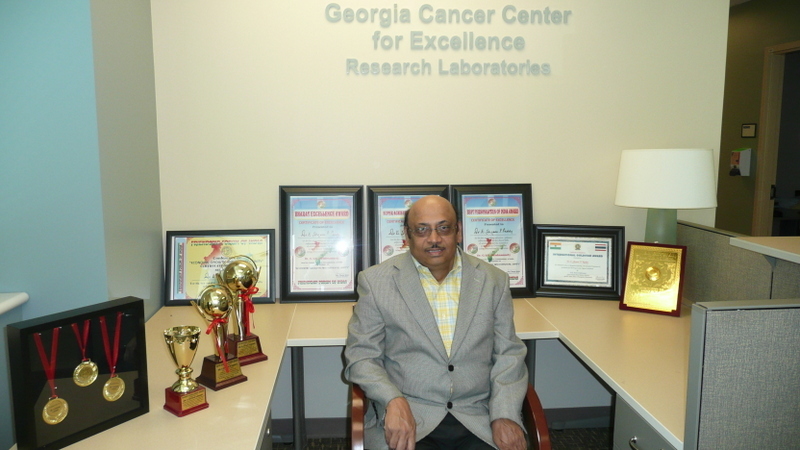 Dr Reddy was awarded the globally reputed " LIFETIME ACHIEVEMENT AWARD" for his contribution to Cancer Research by IIFS at New Delhi. Dr Reddy also received the prestigious "Mother Teresa Excellence Award" by the Integrated Council for Socio-Economic Progess for his contribution to Cancer Research. Dr Shyam Reddy was awarded the prestigious MAHATMA GANDHI PRAVASI GOLD MEDAL during IIFS function of Global Achievers Conclave at the HOUSE OF LORDS, Parliament, London, UK. Indians are making considerable contributions and are dominating all over the world in their field of profession and are creating wonders with their Midas Touch. They have earned laurels and have achieved excellence. The most eminent achievers, who have made a place for themselves in their profession and are keeping flag of India high, will be honored with “MAHATMA GANDHI PRAVASI GOLD MEDAL” during the conference as Mahatma Gandhi was the First Pravasi who left an impeccable mark in the history of the world. Dr Shyam Reddy was awarded "INTERNATIONAL GOLD STAR AWARD" by His Excellency Korn Dabbransi, former Deputy Prime Minister, Thailand for individual excellent performance and contribution for the progress of the Nation and worldwide in the field of Science and Medicine. Dr Shyam Reddy was awarded the prestigious Best Personalities of India Award and Gold Medal (certificate of Excellence) (certificate of Felicitation) during a conference on Economic growth and National Unity by Dr.G.V.G.Krishnamurthy, Former Election Commissioner,Govt of India at New Delhi , June 30, 2012 [Global Brotherhood Forum] in recognition of Dr Reddys exceptional caliber and outstanding performance in Cancer Research area. As part of its activities, FFI will be honoring selected galaxy of Indian men and women achievers from all over the world for their outstanding achievements in chosen field of activity. In the past, the publishing house has the privilege of honoring prominent personalities like Matinee idol Dev Anand, Late Sunil Dutt, Cricketer Sachin Tendulkar, and Mohd. Azharuddin, SC Jamir, Chief Minister of Nagaland, Brington Lyngdoh , Chief Minister of Meghalaya, Leading Educationist Shyam Chona, Architects Pheroz Kudianwala, Manik Dastor. FFI will be bringing out a prestigious book titled The Honored Best Personalities of India. The one page one-person book will cover citation. This proposed book shall be available in the major markets of India, shall be kept in FICCI, ASSOCHAM and offices of other organizations of Industrialists and libraries all over the country. Dr Shyam Reddy was also awarded the prestigious SUPER ACHIEVERS OF INDIA AWARD with GOLD MEDAL (Certificate of Excellence) (Certificate of Felicitation). Some selected prominent VIPs and others will be presented with this prestigious award to show the world that achievers who have done something special for this country and/ or their countryman and have attained greater excellence in their field of work and enhanced the Indian image. Dr Shyam Reddy was awarded the prestigious Bharat Excellence Award with GOLD MEDAL (Certificate of Excellence) (Certificate of Felicitation). These awards are given to selected few most extraordinary men & women from the field of science, technology, education, industry, fine arts, sports, politics, and social work etc., who have done something special for this country and/or their countrymen and have attained greater excellence in the field of their work or who have a touch of genius, or who have scaled the heights against odds to achieve excellence people who have made a mark in their particular activity by any standard world-wide, or those whose work is an inspiration to others. The panelists who select the awardees are some most prominent citizens from India. Governor Khurasheed Alam Khan; Justice P.N. Bhagwati; M. Fathima Beevi, Member of Parliament; Sunil Dutt; Gopinath Gajapathi; Architect Pheroz Kudianwala, Manik Dastor; Film Stars Dev Anand, Pran, Shammi Kapoor and Rajender Kumar;Sarod Player Ustad Amjad Ali Khan; Cricketers Sunil Gavaskar and Sayed Kirmani. Chosen as CPDR Saturday Distinguished Visiting Professor, Center for Prostate Disease Research, Uniformed Services University of Health Sciences, Rockville, MD. The Center for Prostate Disease Research (CPDR) at the Uniformed Services University of the Health Sciences (USUHS) and the Walter Reed Army Medical Center (WRAMC) hosts lecture series called CPDR Saturday, which has been in existence for over 10 years. CPDR Saturday speakers represent leaders in prostate cancer field. Dr Shyam Reddy received CPDR Recognition Award for Distinguished CPDR Visiting Professor lecture from Dr David McLeod, CPDR Director. Dr Shyam Reddy received the prestigious and globally reputed BHARAT GAURAV AWARD and a certificate of EXCELLENCE by Dr Veerappa Moily, Minister of Law and Justice, Government of India and IIFS. Some of the previous winners of this honor include - Late Mother Teresa, Noble Laureate, Late B.D. Jatti, Former Vice President of India, Dr. Bishma Narain Singh, former Governor, Digmabr Kamat, Chief Minister of Goa, Cricketer Sunil Gavaskar, Veteran Actors Shammi Kapoor, Rajesh Khanna, Dev Anand, Lord Bikhu Parekh, Lord Navnit Dholakia, Mr. Harinder S. Takhar (Minister of the Crown of Province of Ontario, Canada), NRI business-magnate Vijay Mallya, Dr Sampat Shivangi, Dr Bhagwan T. Sahni, Dr Sudhir Shrivastava, Dinu Patel, Dr Jayanti Singh, Dr A. Ganguli (All from USA), Omie Singh (Member of Parliament) (South Africa), Abdul R. Rumane (Kuwait), P. D. Patel (Dubai), Sukh Daliwal, Member of Parliament Canada, Vancooveretc. Dr Shyam Reddy is chosen to receive the prestigious GLORY OF INDIA AWARD and a Certificate of Excellence for his contributions in the field of Science and Medicine. The Glory of India Awards (India International Friendship Society) are a celebration of individual excellence and are presented annually to professionals from diverse fields in recognition of sterling merit, exemplary performance and outstanding contribution to the nations growth through their respective professions. These awards are given to resident as well as non resident Indians and to a glaxy of achievers of extra ordinary excellence in different fields of life, including business & industry, Science & Technology, medicine, architecture, engineering, administration, corporate management, education, literature and culture. The past recipient of this most coveted award include Late Her Holiness Mother Teresa, former Vice President of India, B. D. Jatti, Gen. G. V. Krishna Rao, Air Chief Marshal N. C. Suri, Joginder Singh, former CBI Director, Sir Michel Athur KCMG (Former British High Commissioner in India), Lord Navnit Dholakia, Baroness, Sandip Verma, Lord Daljit Rana, Lord Shaikh, Lord Patel of Bradford. Cllr. Jagjit S. Grewal, Mr. Harinder S. Takhar (Minister of the Crown of Province of Ontario, Canada), Judge Mota Singh (UK), D. Shankar (UK), Paramjeet Dandha MP and Marsha Singh M. P. House of Common UK, Doctor from U.K., Dr. Jayanti Singh, Dr. Altaf Hussain, Dr. O. P. Chawla, Dr. Mohin Ahmed, Dr. S. M. S. Murthy, Dr. Ashok Sinha etc. Dr Reddy was also appointed as Editorial board member- J. Hematology & Thromboembolic Diseases. Invited Faculty Speaker in NIH Sponsored Advanced Training Courses Frontiers in Stem Cells in Cancer Training Course at Howard University, Washington, D.C. In this study, we demonstrate that ERG oncoprotein physically interacts with Smad3 protein and stabilizes phospho-Smad3 protein and thereby enhance TGF-b/Smad3 signaling pathway in prostate cells. Thus, ERG oncoprotein plays an important role in prostate tumorigenesis by using a novel mechanism to activate TGF-beta/Smad3 signaling pathway. These results will have great implications in the diagnosis and treatment of ERG-positive Prostate cancers. Jinbo Fang, Huali Xu, Chunshu Yang, Sharif Morsalin, Shubhalaxmi Kayarthodi, Kunchala Rungsrisuriyachai, Ujwala Gunnal, Brittany Mckenzie, Veena N. Rao, and E. Shyam P. Reddy, Journal of Pharmaceutical Sciences and Pharmacology, 2014 (In Press). We have discovered an important member of the ETS family and named this gene as ERG (Ets Related Gene), which has been shown to be involved in many human cancers (Ewing sarcoma and leukemias). Recently, the ERG gene was found to be involved in a majority of human Prostate cancers (50-80%), resulting in the overexpression of ERG in prostate cancer cells. We have shown that ERG gene codes for sequence specific transcriptional activator. We have previously demonstrated that ERG and aberrant ERG proteins inhibit apoptosis, and this may be one of the reasons for the activation of the ERG gene in leukemias and human solid tumors. Dr Reddy reported novel targeted therapeutic agents against ERG-Positive Prostate Cancers at DOD conference IMPACT 2011). Please click the link below for details. Dr Reddy and his colleagues (Fortson etal., International Journal of Oncology) tested the effect of the anti-epilepsy drug Valproic acid (VPA) and Trichostatin-A (TSA) on ERG- positive prostate cancer cells.They found that VPA and TSA induce apoptosis (programmed cell death), upregulate p21/Waf1/CIP1, repress TMPRSS2-ERG expression, and affect acetylation status of p53 in ERG-positive prostate cancer cells. These results suggest that VPA (well tolerated, established drug for epilepsy and bipolar disorder) might restore HAT activity through two different ways; by inhibiting HDACs activity and by repressing HAT targeting oncoprotein, such as ERG. These results may provide new clues to molecular mechanism of action of VPA in ERG-positive prostate cancers (which represent 50-80% of all prostate cancers). Other researchers participating in this study include E. Shyam P Reddy, Ph.D., Professor and co-Director, Cancer Biology Program, Georgia Cancer Coalition Distinguished Cancer Scholar; Veena N Rao, Ph.D., Professor and co-director of the Cancer Biology Program; Wendell Fortson, Ph.D., Shubhalaxmi Kayarthodi, MS(Graduate student), Yasuo Fujimura, Ph.D., Roland Matthews, MD, Ganapathy Bhat, Ph.D. (all from Morehouse School of Medicine) and William E. Grizzle, MD from the University of Alabama at Birmingham. 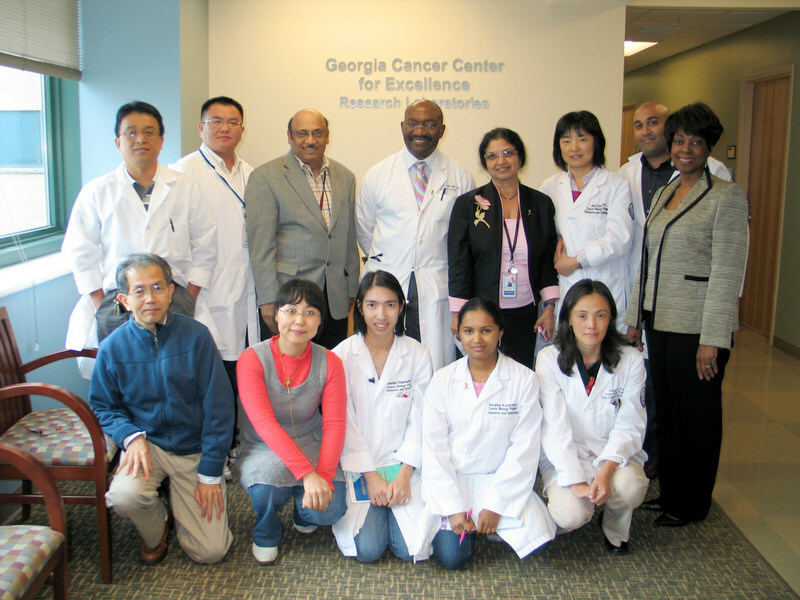 This work was funded by Georgia Cancer Coalition Distinguished Cancer Scholar Award to Reddy and Rao, MSM/UAB/TU U54 partnership, P60 and DOD grant awards to Dr Reddy. Using Function based Therapeutic Strategy, Dr Reddy and his colleagues developed several novel targeted therapeutic agents that target Triple Negative Breast Cancer cells. They are at present studying the mechanism of action of these targeted therapeutic agents. Dr Reddy and his group have discovered novel POST-TRANSLATIONAL mechanism in Breast Cancer cells that will have global effect on the Gene Expression, Differentiation, Protein turnover, Cell Death, Cancer and other Human diseases. Majority of N-linked glycosylation of proteins occurs in secretory and membrane proteins. This typical N-glycosylation of a protein takes place upon entry of the protein into the lumen of endoplasmic reticulum (ER) where, there is a transfer of carbohydrate moiety to asparagine residue present in the protein. In bacteria, N-glycosylation can occur independent of this protein translocation (Science,314, 1148). Here, Dr Reddy and his group find that such protein modifications ( Protein Translocation-Independent N-Glycosylation) can also occur even in eukaryotic cells. 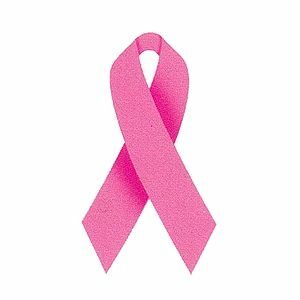 BRCA2 (Breast Cancer Type 2 susceptibility protein) is a tumor suppressor and is involved in DNA repair and transcriptional activation. Mutations in BRCA2 lead to breast cancer, Faconi anemia, prostate, ovarian and pancreatic cancers.They show that transcriptional cofactor CBP interacts with BRCA2 protein and mediates its N-glycosylation both in vitro and in vivo. This is the first report that a transcription cofactor like CBP may be involved in PTING (Protein Translocation-Independent N-Glycosylation). Dr Reddy predicts that this CBP/p300-mediated post-translational modification (PTING)may be a signal for the regulation of degradation or stabilityof CBP interacting proteins. Interestingly, BRCA2 protein is known to be ubiquitinated and degraded by the proteosomal pathway. Since CBP/p300 cofactor interacts with many onco-proteins, tumor suppressors and transcription factors, such a signal may be vital to regulate the expression of these interacting proteins which play an important role in cell growth, differentiation and cell death. Therefore, this post-translational N-glycosylation mediated by CBPcan have global effect on gene function, cell growth and differentiation. Micro deletions, chromosomal translocations and point mutations in CBP are linked to congenital developmental disorder, Rubinstein-Taybi syndrome (RTS), neurogenerative diseases and cancer (Breast cancer including Triple Negative Breast Cancer (TNBC), Leukemias, Lymphomasand sarcomas). It is possible that deregulation of CBP-mediated glycosyltransferase is associated with development of RTS, neurogenerative diseases, and cancers [Breast cancer (including TNBC), Faconi anemia, prostate, ovarian cancer, pancreatic cancer, Acute Myeloid Leukemia, Lymphoma etc].